Hire Crystal to Teach at Your Studio Today! Would you love for Crystal to come teach at your studio? Hire her today to teach master classes! 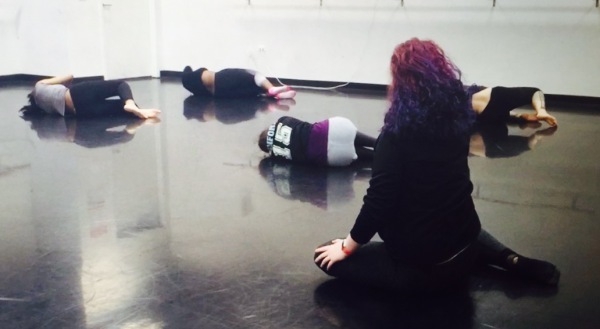 Crystal will teach modern-based and improvisation classes for ages 12 and up, intermediate to advanced levels around the Madison, Milwaukee, and Chicago areas.